Yes While I was growing up I hated mascaras. 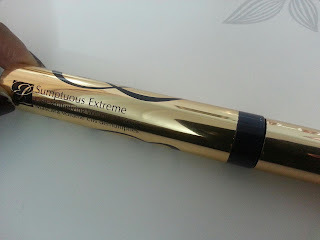 I never liked them .may be my eyes were very sensitive to the kind of formulations we used to have at that time but finally with access to Mascara of international quality I have started liking them big time. 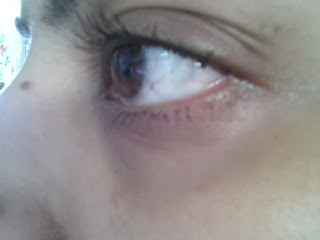 I swear by mascaras now.Ohh!! What a dimension they add to my eyes amazing and unparalleled. I almost always use eye curler before applying mascara. PACKAGING is meshed golden packaging, It is longer than most of the mascaras. WAND is big and very easy to use. FORMULATION is super light weight. Gives good length and is wearable. It is absolutely non itchy and non irritating for me. 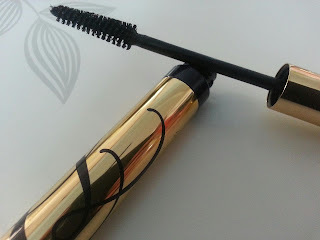 Go ahead for buying this if you are looking for the best mascara for your self! !